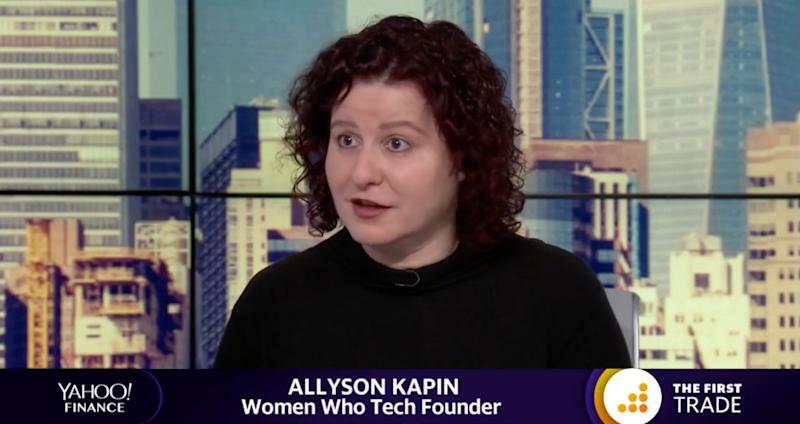 Venture capitalists (VCs) are leaving “billions of dollars on the table behind by not funding women-led startups,” Allyson Kapin, Founder of Women Who Tech, recently told The First Trade. Last year, women-led startups received 2.2% of $130 billion in VC funding, according to data collected from PitchBook. That percentage has stalled since 2017. About 86 to 90% of investor money worldwide is going to startups founded by men, according to Crunchbase. In 2015, Kapin partnered with Craigslist founder Craig Newmark and launched the Women Startup Challenge to help fund women-led startups that are using technology to address some of the world’s greatest problems. These issues include healthcare, political instability and government accountability, immigration reform, climate change and economic opportunity. With the help of tech companies like Google and Microsoft, Women Who Tech gives early-stage start-ups a platform for investor networking along with $50,000 in equity-free grants. This year the Women Startup Challenge will take place at Google in New York City in May. The numbers show that it’s not only in the best interest of the women who are leading these companies, it’s in everyone's best interest to have female-led businesses. Newmark notes that women-led tech companies have a 35% higher return on investment than all-male teams and 12% higher revenue than startups run by men, according to the Kauffman Foundation. Kapin noted that if startups founded by women are going to receive more investor dollars, underlying issues need to be addressed.